Set amongst 25 acres of rolling Wolds countryside, Manor Farm Park & Woodlands is an all-day adventure for all the family. 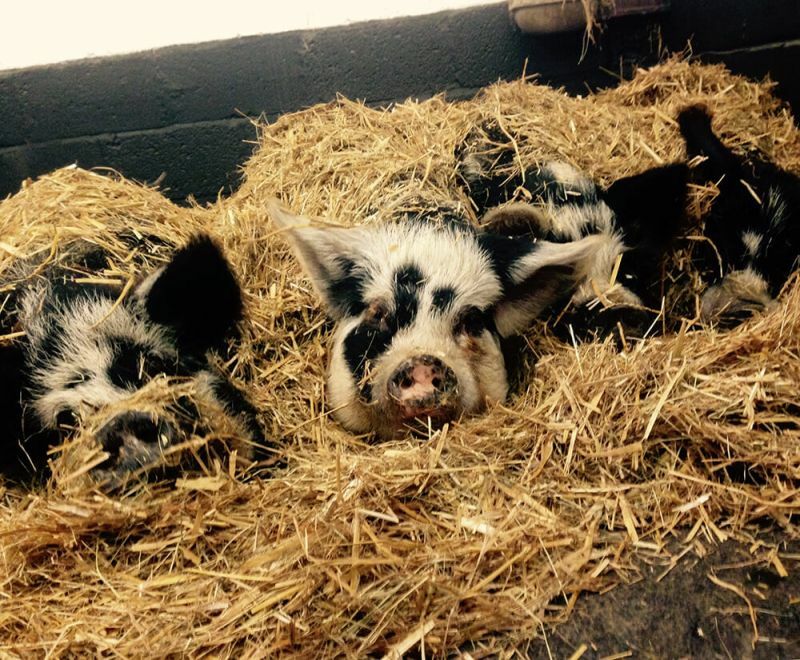 Children and grown-ups alike love Manor Farm because there is so much to do. Each day is different and some attractions are seasonal - check our activity schedule or give us a call to be sure what will be on offer when you’re visiting. Start the day by feeding breakfast to our smaller animals in the Animal Chat Room. Here you’ll find rabbits, guinea pigs, rats, lizards, snakes, parrots and axolotls. 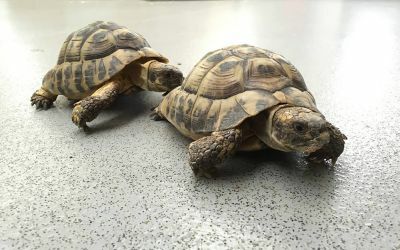 You’ll also meet Apatchy the hedgehog, Tilley the tortoise and Norman the Giant African Land Snail. Head out to our Duck Garden, where you can help our farm staff feed ducks, geese and chickens a tasty treat. Pop into the Donkey Paddock for a donkey ride, then walk down to Hoots Hollows, where you’ll encounter over 40 owls from around the world. Spend time exploring the animal paddocks around the farm – say hello to Rudi our deer and see if you can spot Taggy the fox. Find llamas, alpacas, ponies and highland cattle, and look out for wallabies, turkeys, rhea and peafowl. All our pathways are suitable for pushchair access and mostly wheelchair friendly - our staff can provide assistance if required. If the sun is shining, ride Ernie the Milk Float down to the Fort Adventure Playground. Children can let their imagination run wild exploring the woodlands, playing make-believe in the fort and tower and climbing aboard the wooden play train and chuckwagon. There are swings and slides, along with an enclosed mini football pitch. Then, why not ride Ernie back to save tired legs walking - see interactive map for Ernie stops. 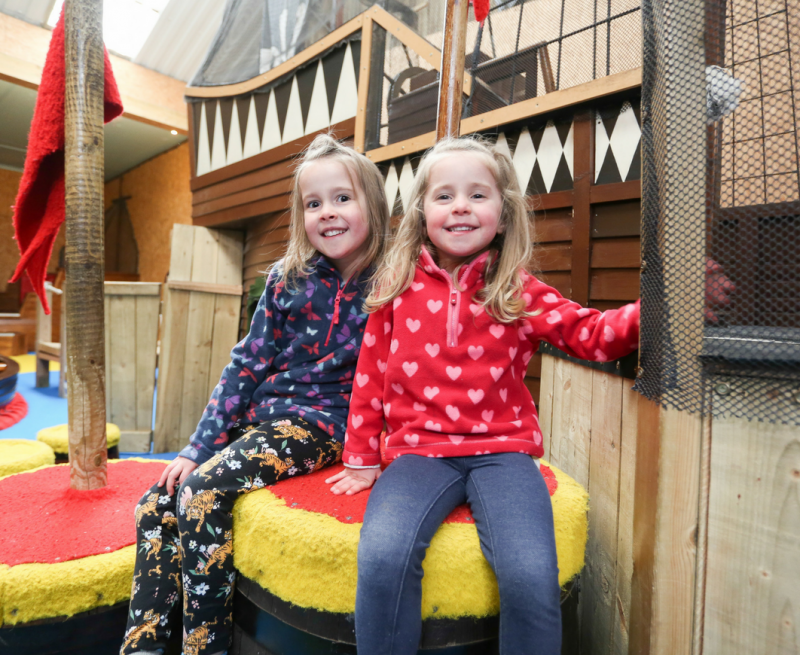 For all-weather fun, take time out in our Indoor Play Barn, where the children will love climbing aboard the pirate ship, discovering the secret rooms in the spooky castle, riding on the pedal-karts and playing football or table tennis. Our younger visitors can enjoy a dedicated carpeted area with toys especially for under fours. 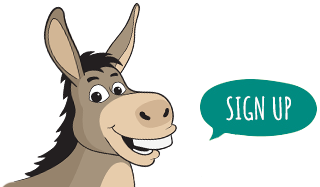 When tummies are rumbling, call into our new bistro, Antlers (at main entrance), or the Laughing Donkey Café (in the Indoor Play Barn). Or pick up a snack from the Fort Kiosk. If you prefer to bring a packed lunch you’ll find lots of picnic benches around the farm, or take shelter in one of two picnic huts. After lunch, take a stroll under the canopy of trees down to the lakeside. See which wildlife species you can spot from the bird hide, play in the waterside sand pit, then head back up to the farm through the wildflower meadow. As the day nears an end, join the pigs out in the field for their dinner time. Then it’ll be time for Animal Bedtime, when children can feed carrot sticks to our sheep and goats before they snuggle down for the night with the donkeys in the Main Animal Barn. There are no safety barriers or lifeguard at the lakeside - children should be supervised at all times. Some attractions are weather-dependent and scheduled activities vary day by day - check our activity schedule or phone ahead to be sure what will be on offer when you’re visiting.